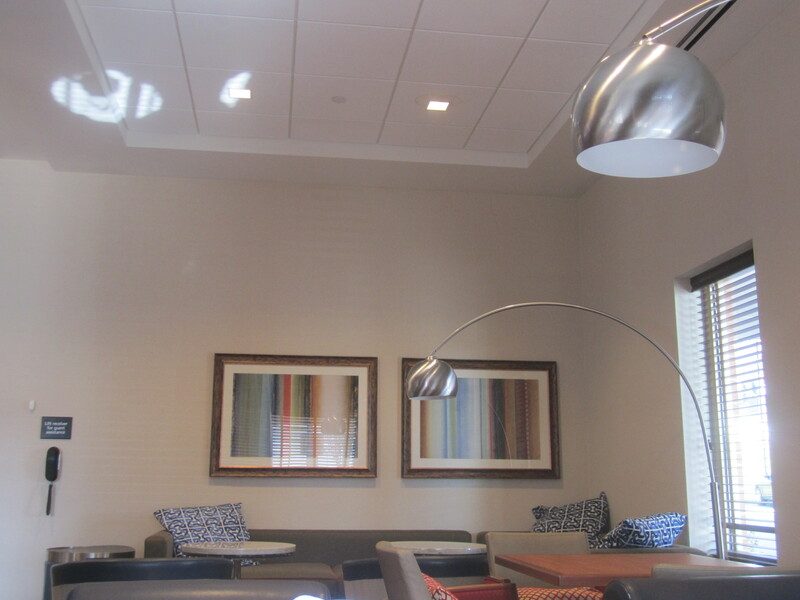 The Hampton Inn is the newest hotel in the Old Port area and opened last summer. 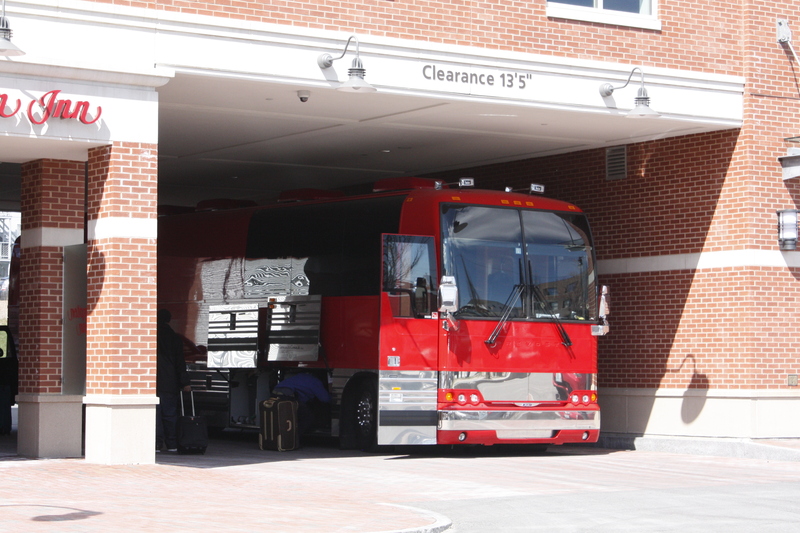 You know the hotel is the best choice in the area and a popular choice if Snoop Dogg and his crew stay here for a concert (Drop It Like It’s Hot). Notice the Louis Vuitton luggage? 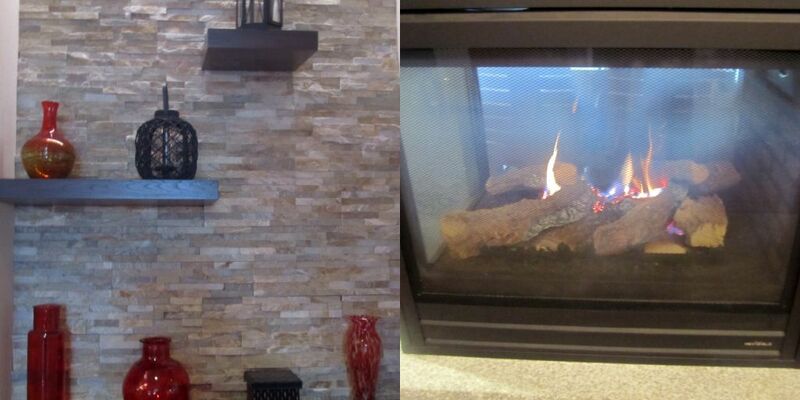 The lobby had a warm fireplace and clean decor and the hotel offers a shuttle throughout Portland. We used this to get to and from the Amtrak station. 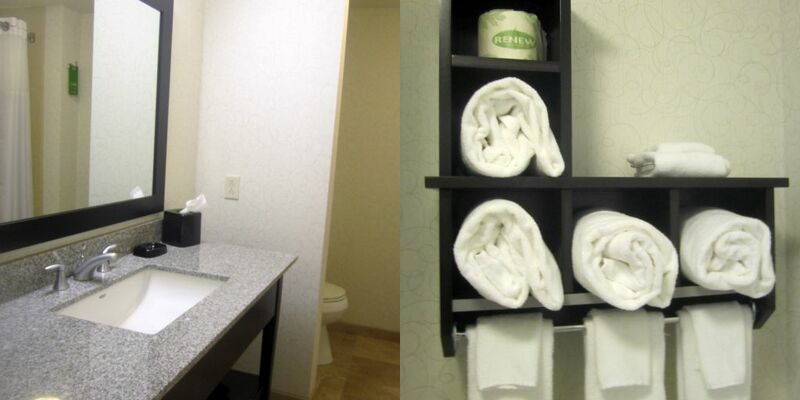 The bathroom was very clean and I enjoyed the organizer for towels. 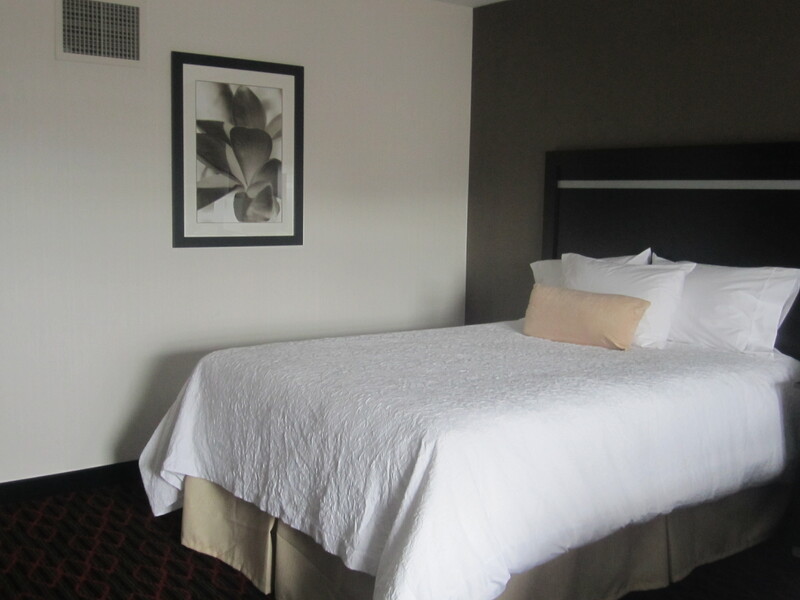 The white bed was super comfortable, spacious and lovely. 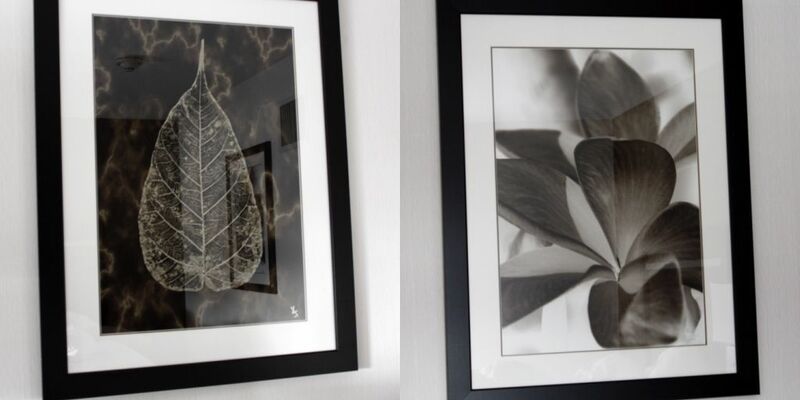 I enjoyed looking at the black and white framed photographs. A complimentary breakfast was served in the mornings included in our hotel rate and the sitting area was spacious and comfortable. 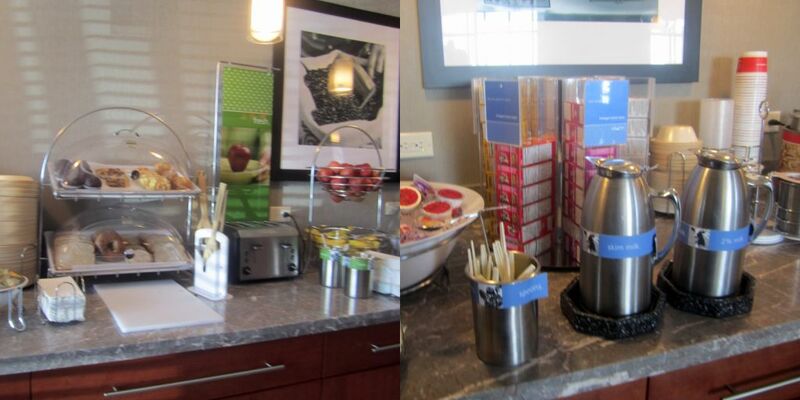 The usual continental fare of cereal, yogurt, bagels and assorted pastries was served. 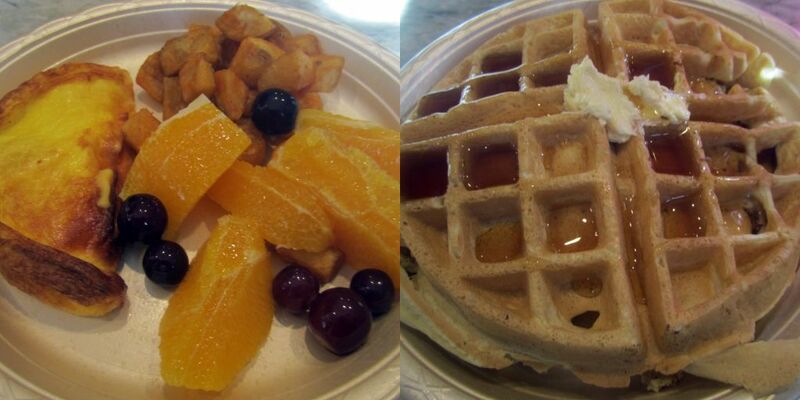 We made our own waffles, enjoyed home fries, omelets and fresh fruit. The best aspect of our stay was the staff. They were friendly, accommodating and really aimed to please.